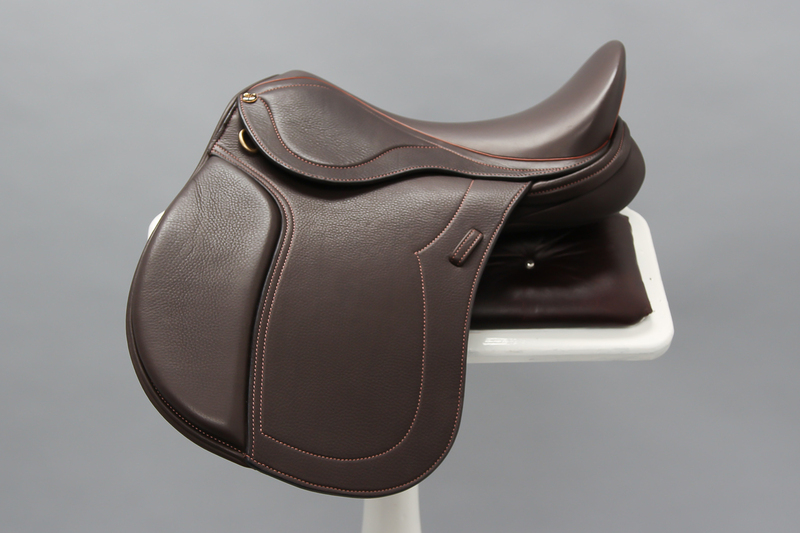 We're only weeks away from Equitana Melbourne! 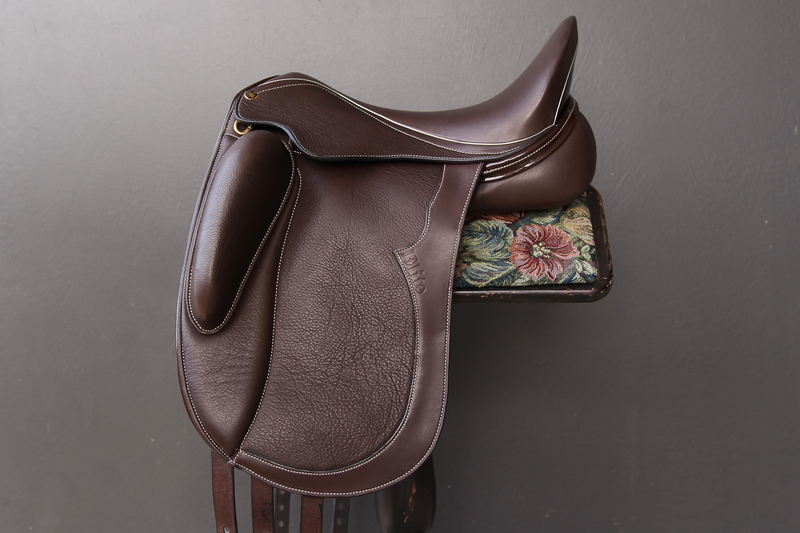 Horse lovers around Australia look forward to this bi-annual event, and Peter Horobin Saddlery will be there. We've been planning for this event for months and we can't wait to see everyone there. 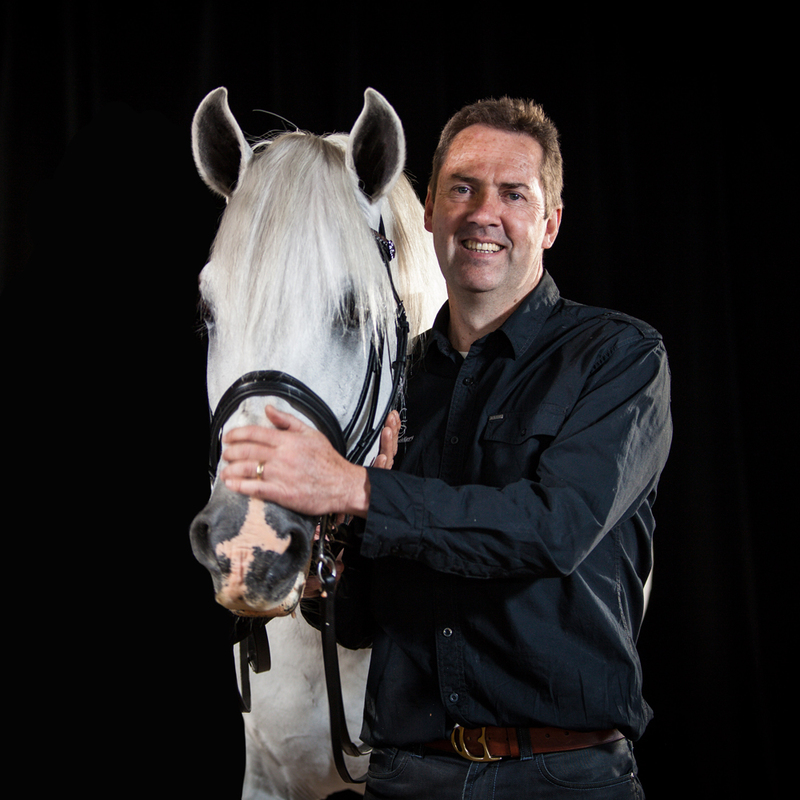 In November, we celebrate Equitana Australia's 20th Anniversary. 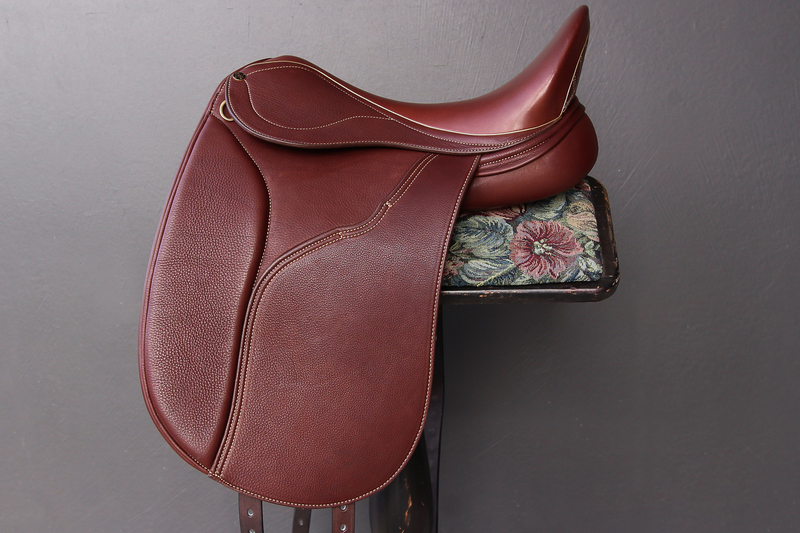 We have been a part of every Equitana Australia event. 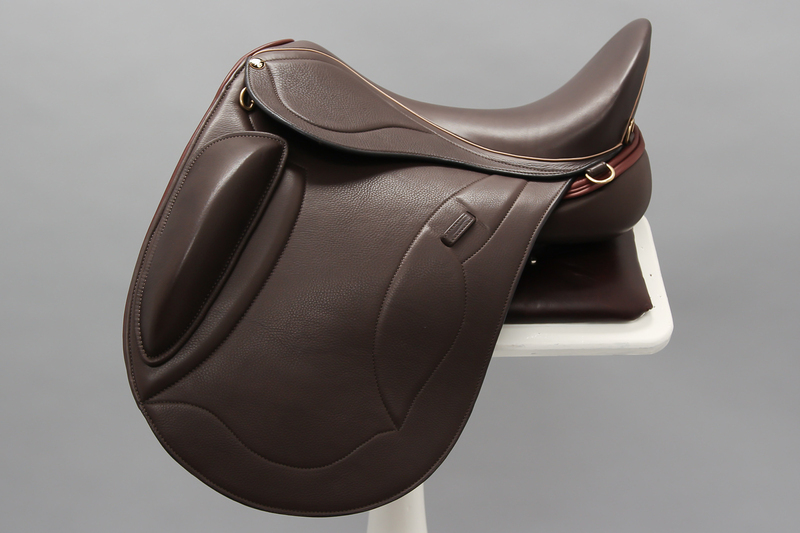 In fact, when Equitana Australia was first launched in 1998, Peter Horobin Saddlery was the first to book a stand. 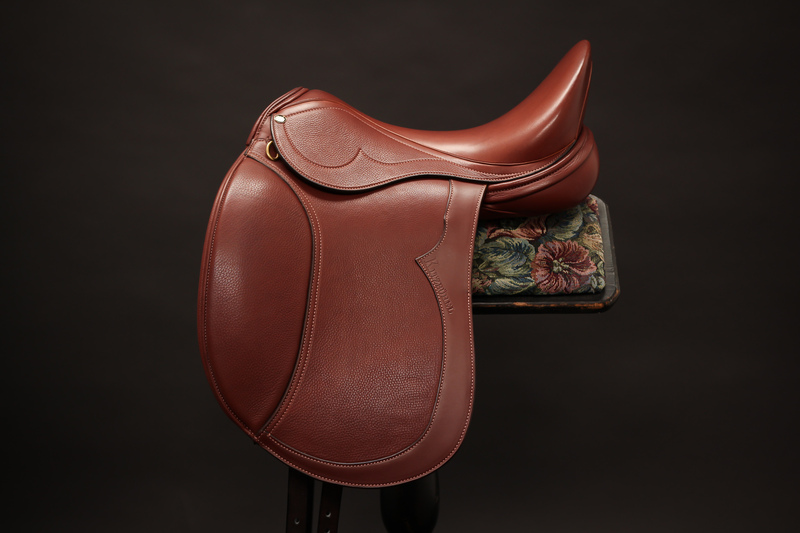 Our involvement with Equitana has been very much etched into our history. 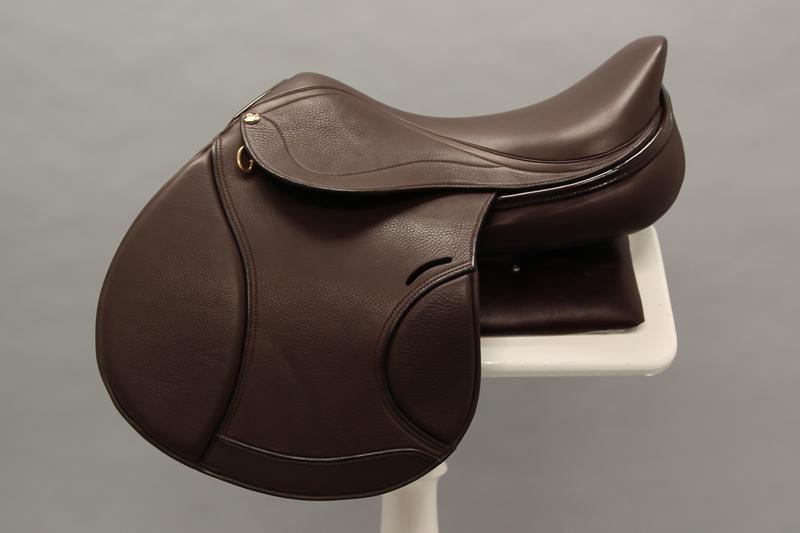 This year, we'll be showcasing all our StrideFree® saddles. 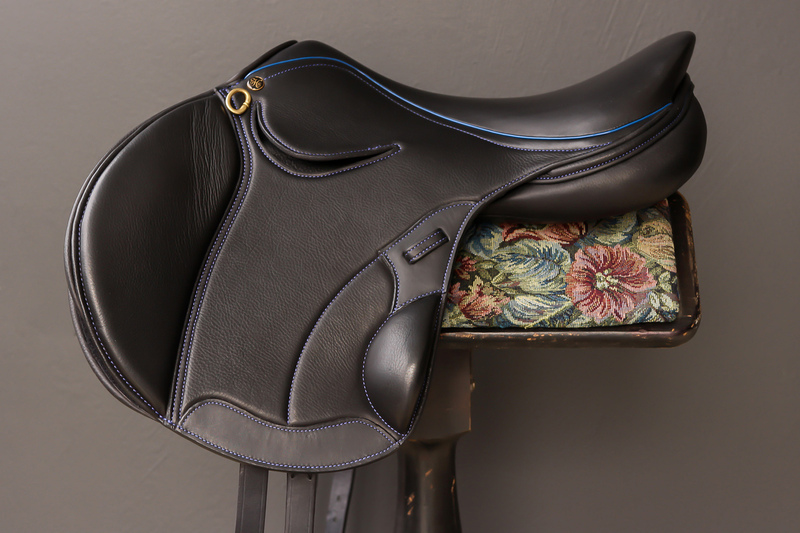 Our StrideFree® saddles have impressed equestrians all around the world, and we are getting so much amazing feedback from riders who have switched to a StrideFree® saddle who cannot believe the difference in their horse. 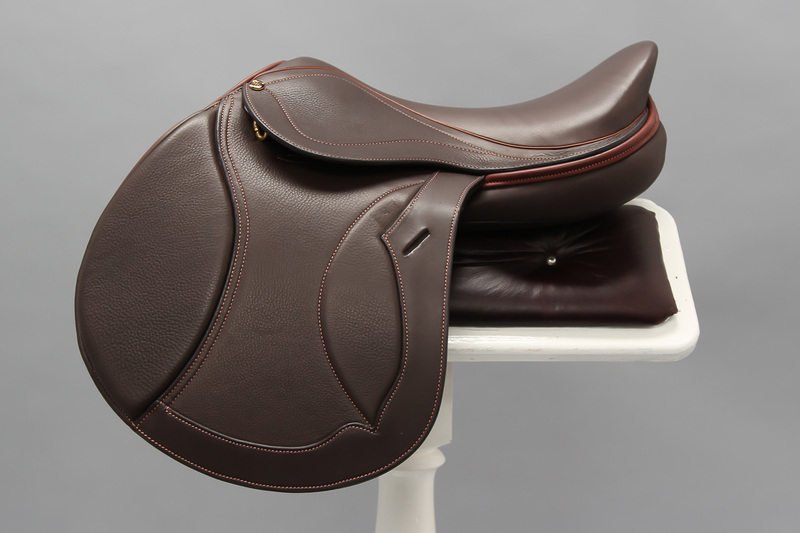 So this year, we are going to showcase all our amazing StrideFree® saddles with you, talk about our StrideFree® tree, and offer an amazing Equitana Special Offer should you fall in love with one of our StrideFree® saddles, and want one for your very own. 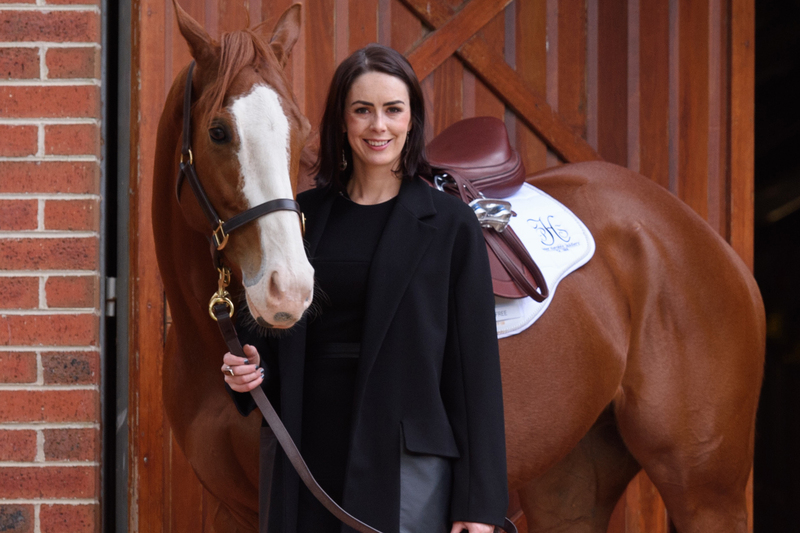 Our very own Marlee Horobin is Equitana Melbourne's Lifestyle Ambassador. Equitana 2018 is a special year for Marlee. It is a year of celebration. It has been 20 years since Equitana started and Marlee has a vivid memory of each and every one. Marlee says, "It has been an honour to be able to engage in the ambassador program as it recognises leaders in the industry from various disciplines, and embraces the importance of Equitana to all those who are a part of the equine world". For Marlee, Equitana translates to ‘community’. "Through this program we have engaged various leaders to share their thoughts about what Equitana means to them. It is vital to embrace the community of our sport through the people who have dedicated their entire lives to this industry. We hope to continue to inspire and be inspired by the expansion of our tribe by focusing on building relationships which will assist in lifting our athletes to a level where mainstream attention can attract sponsors, stakeholders and ultimately encourage the next generation to get involved with one of the most beautiful creatures on earth". FIND US AT STAND 445.